Ford's Model T is the elephant in the room when it comes to any discussion of early rickety classic horseless carriages. They must account for half the cars from the 19-teens for sale at any given time around the web, but that means prices are reasonable. 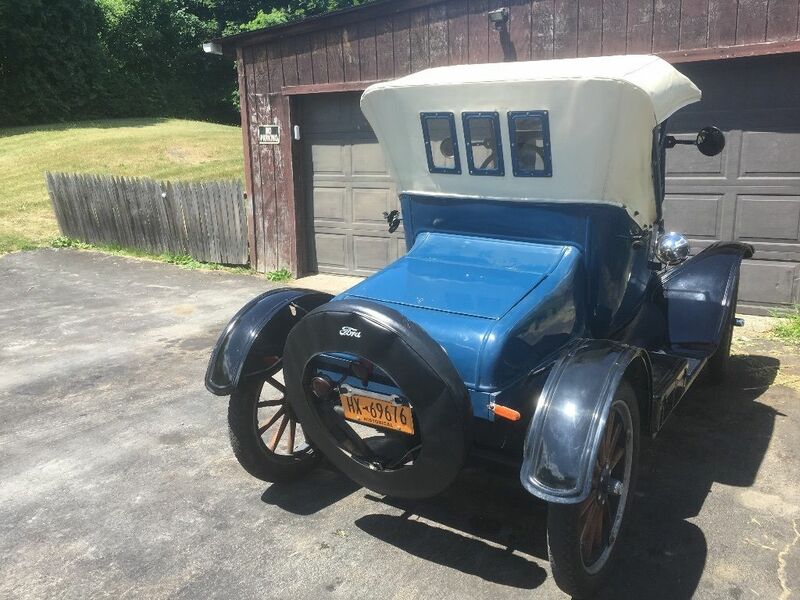 Find this 1924 Ford Model T Roadster here on eBay offered for $7,900 buy-it-now located in Poughkeepsie, NY. This post is part of DT's 2016 Birthday Celebration of 100 cars; enjoy the ride! 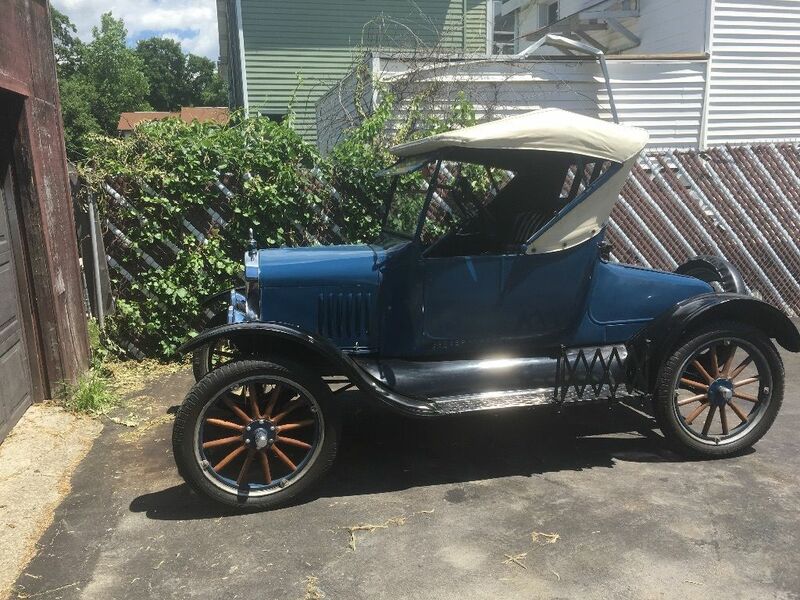 This is a 2-door, 2-seat roadster version of the Model T and comes from what is essentially the 4th generation of model T body changes. 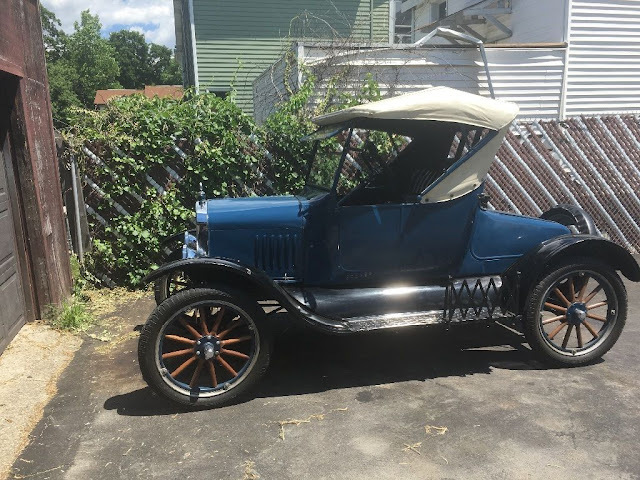 I'm not exactly a connoisseur of Model T styles but have to admit that this roadster version looks cool.